If you were to ask five friends for cleaning-supply recommendations, you’d more than likely wind up with a list of five products full of toxins and harsh chemicals. Sure, those things get the job done — but at what cost to your health? If you’re considering natural products, we don’t blame you. Admittedly, though, it’s quite a bit harder to blindly trust natural cleaning products. We’re trained from an early age to reach for the chemical-heavy when it comes time to tidy up. 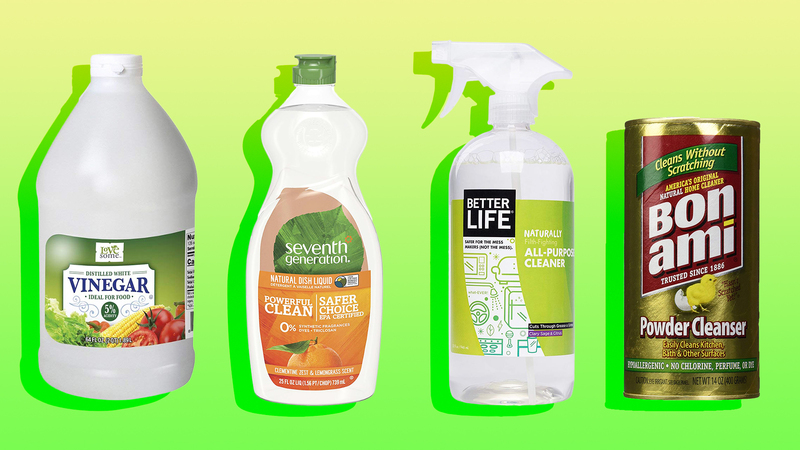 How do we know that all-natural cleaning products actually work? They certainly seem to have less word of mouth in their favor. They do exist, though — all-natural cleaning supplies that people can’t stop talking about — and we tracked them down. So, whenever you’re ready to swap your toxic stuff with this natural way of living, go ahead and add the following fantastic all-natural cleaning products to your shopping list. 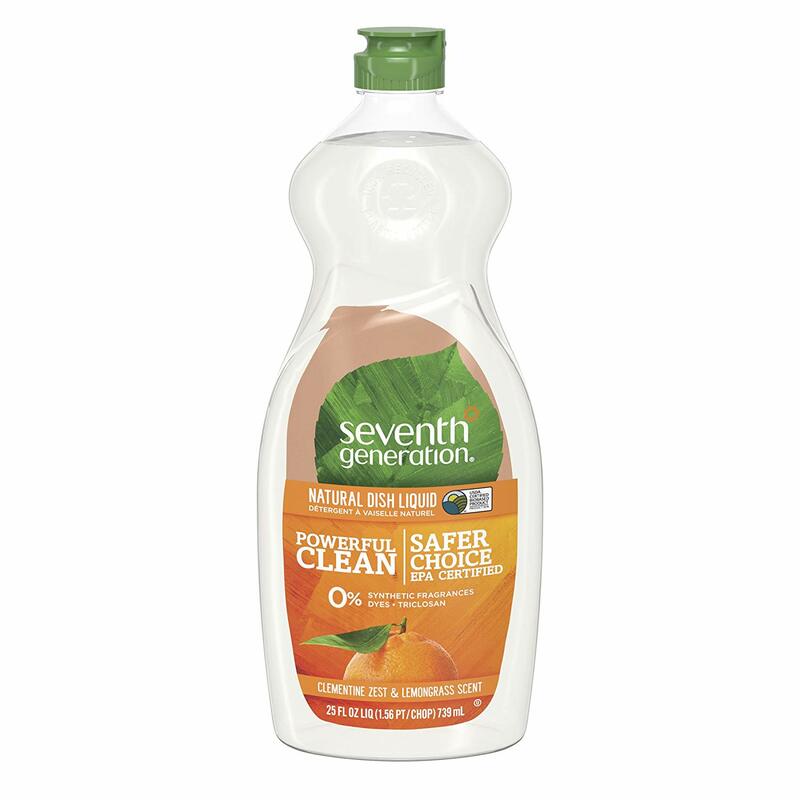 Not only is this all-purpose cleaner free of volatile organic compounds, alkylphenol surfactants and petroleum, but it also slays stuck-on gunk. 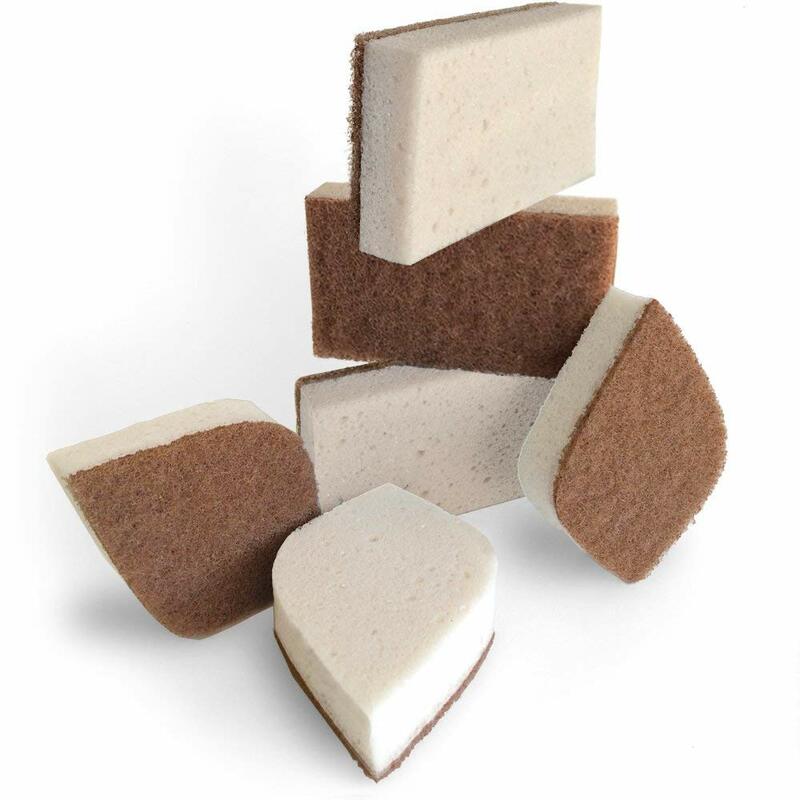 Fans (many of whom saw its debut on Shark Tank) rave about both its effectiveness and its subtle clary sage smell. 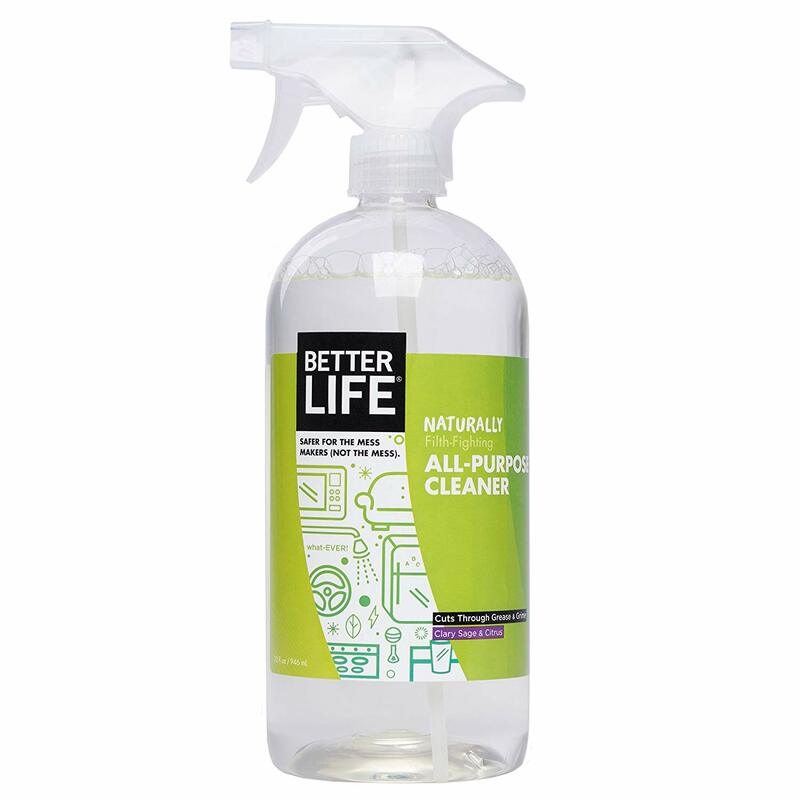 If you need to clean your hardwoods, check out Better Life’s all-natural floor cleaner. 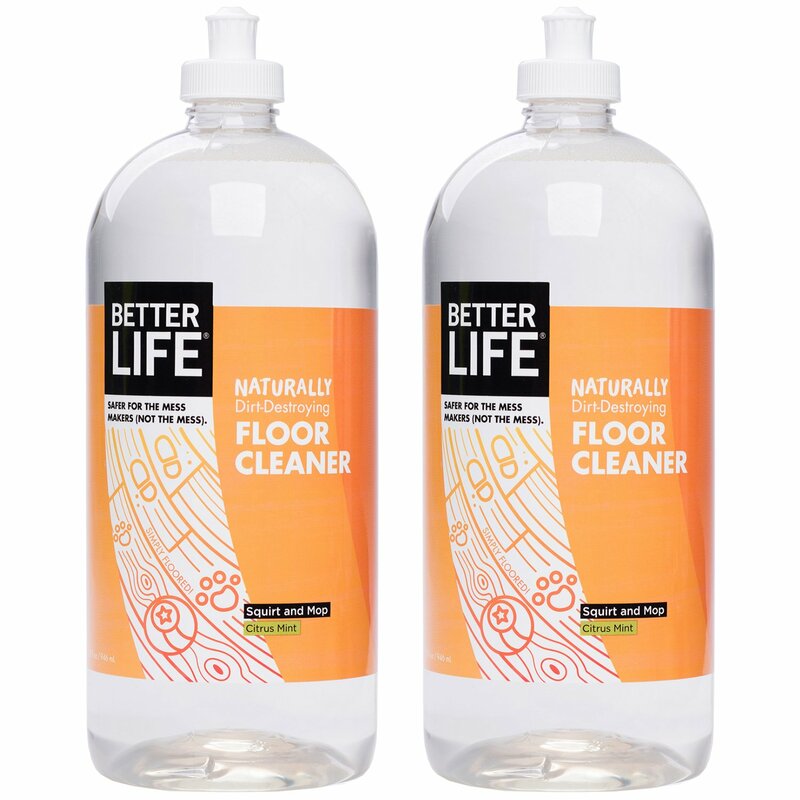 Per its many rave reviews, this natural cleaner smells amazing and makes floors super-shiny. Here’s the best news you’ll hear all day: You don’t have to resort to harsh chemicals every time you see a stain or you smell something funky. 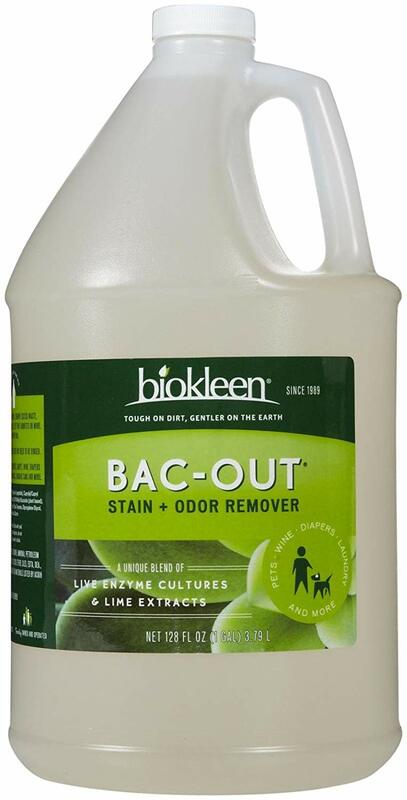 This Bac-Out solution has a cult following of fans who swear by its ability to get out even the toughest spots and stink. If you love the idea of Comet powder’s gritty cleaning power but hate the harsh chemicals, Bon Ami will be your new BFF. It does the same job as its chemical-laden cousin (and according to many reviewers, even better!) but sans the toxicity. The next time you need to freshen up a space in your home, reach for this lovely all-natural odor-eliminating air freshener. 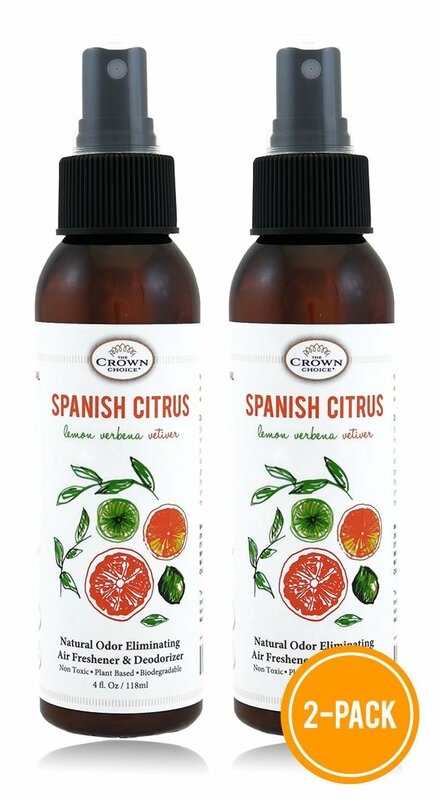 Filled with essential oils from Spain, the spray will give your house a clean and citrusy burst. Thanks to bees, your wood furniture will never look better! Daddy Van’s uses wax from the winged insects to create an all-natural polish that renews, nourishes and protects. Bonus? It’s so safe you can even use it on baby furniture. 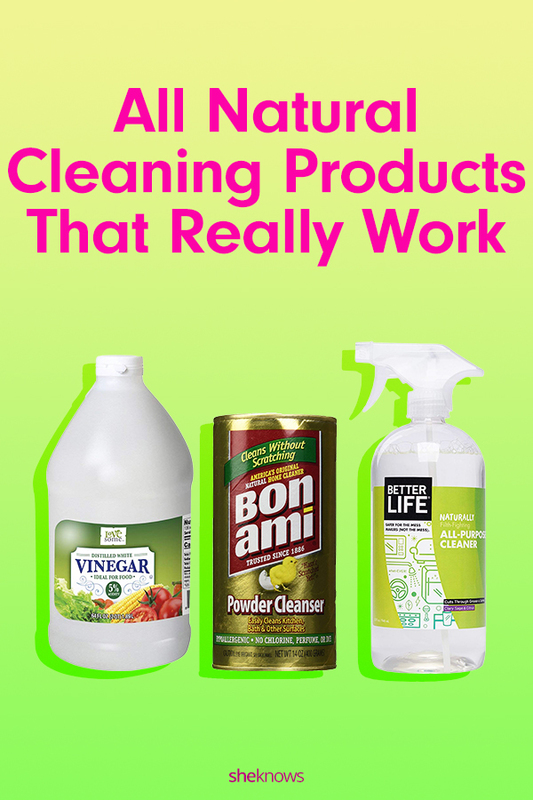 It simply wouldn’t be possible to put together a list of the best all-natural cleaners and not include good ol’ distilled white vinegar. Known as the best and most versatile natural cleaner, this potent liquid can be used in more ways than you could imagine. There’s a lot to love about Ecover Zero’s dish soap: it’s nontoxic, biodegradable, fragrance-free, dye-free and chlorine-free. Not to mention this plant-based wonder cuts grease like it’s nobody’s business. With as many horror stories as have been on the news in recent years involving small children and laundry detergent pods, it’s comforting to have something totally safe. 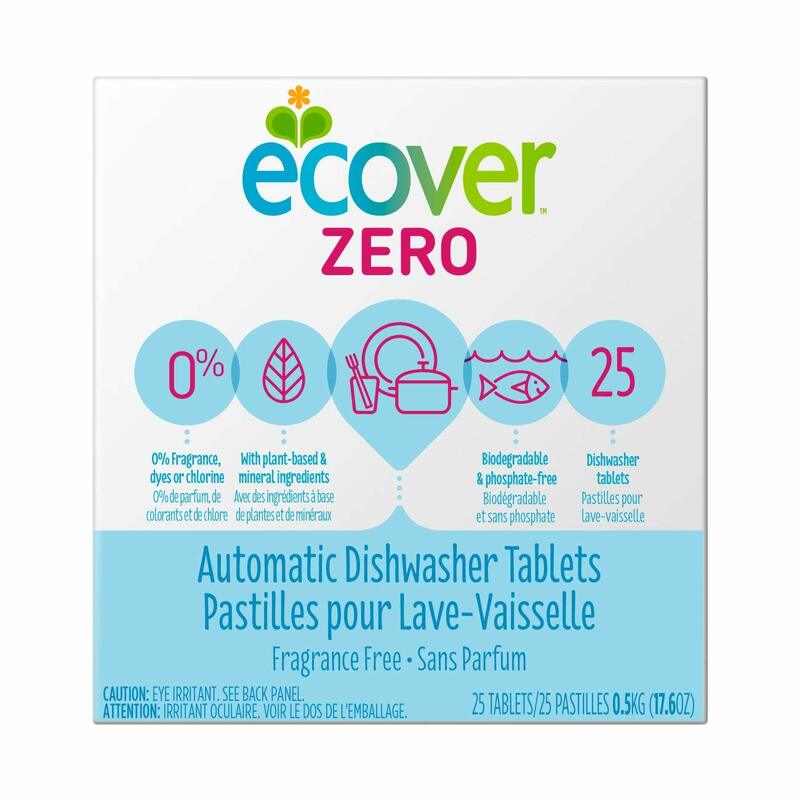 We like Ecover Zero’s all-natural tablets because they get your dishes clean without being a threat to anyone. You know how it goes with grandmas — they have all the best secrets. 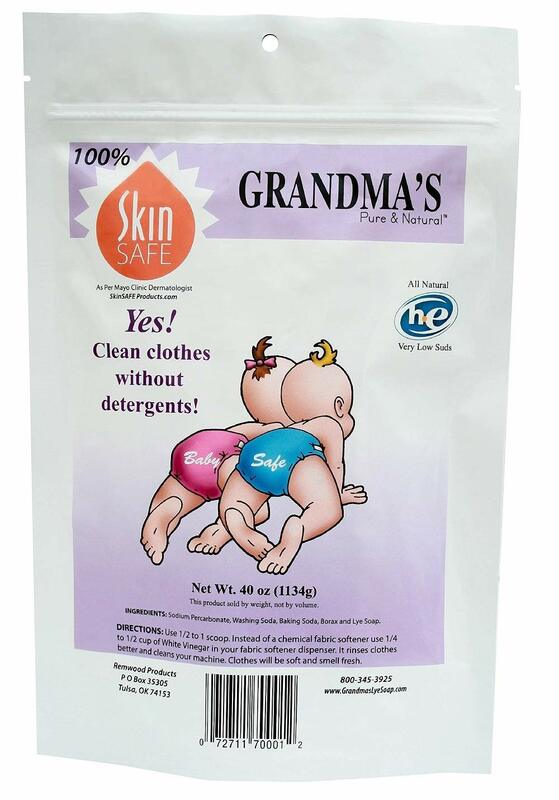 And Grandma’s Pure & Natural laundry detergent is no different. Fans can’t get enough of its fragrance-free formula that leaves clothes feeling super-fresh. You know what grosses us out? Dwelling too long on just how many germs our old stinky sink sponges hold. Thankfully, there’s a better (and more natural) alternative. 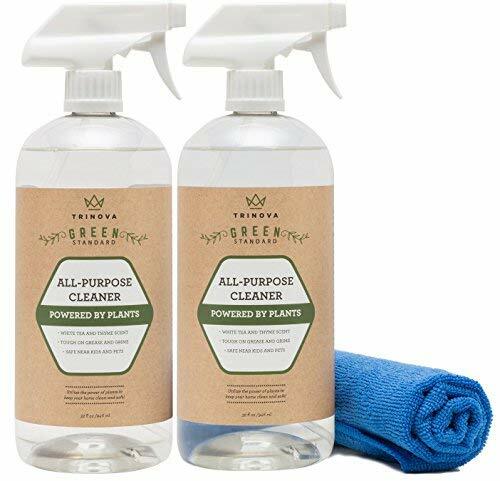 Pura’s green cleaning sponges are vegan, pH-neutral and EPA-approved and contain no plastics, petroleum by-products, BPA or anything else you should worry about. 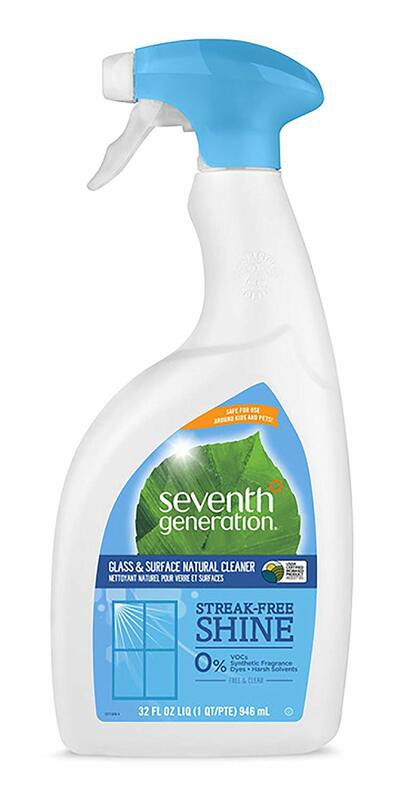 A USDA-certified bio-based product, Seventh Generation’s dish soap boasts a powerful clean without the icky chemical by-products. That sounds like a win-win, eh? We’re all familiar with the conundrum: You want clean, streak-free glass, but you’d prefer not to smear harsh chemicals all around. Enter Seventh Generation’s all-natural streak-free shine. Not only is the packaging of Trinova’s plant-based all-purpose cleaner impeccable, but this convenient spray just so happens to get the job done. Plus, fans can’t stop gushing about the formula’s unique white tea and thyme scent. Nobody loves having to clean the toilet bowl, but is a necessary evil — and one made more bearable by Method’s natural, antibacterial solution. It knocks out stains and germs while leaving your throne smelling slightly like spearmint.